Water Voles – You May Just Spot One! 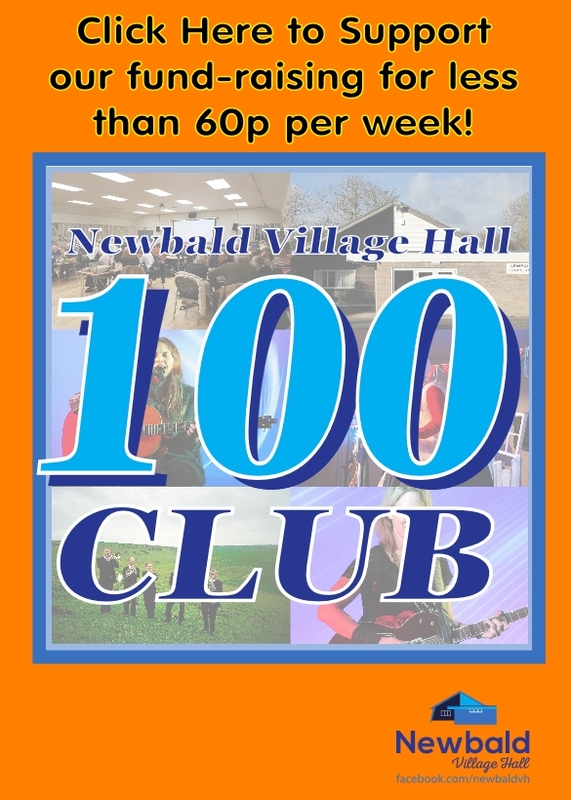 The Newbald Village Hall 100 Club is a new fundraising initiative offering all users and supporters of the Village Hall the chance to win cash prizes of up to £200 for a small subscription of less than 60p per week, with all proceeds going towards the maintenance and improvement of your Village Hall. For your chance to win and help your Village Hall at the same time, simply click here and complete our simple sign up form. A draw will take place on or around the 1st of each month from 1st July 2018. Winners will be posted here as well as on our facebook page. 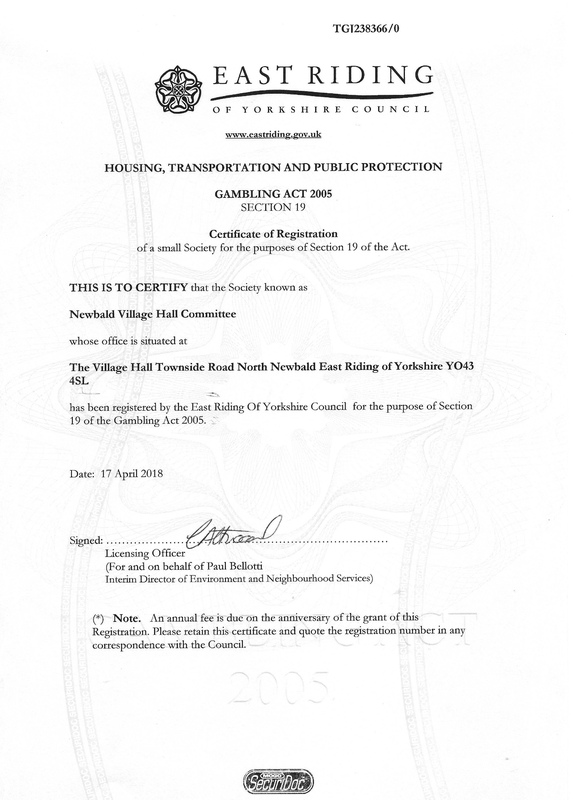 Full operating rules for the 100 Club can be downloaded here, or to view our registration certificate, click here. This is the Newbald village website. This site aims to be the informational hub for all things related to the village. To include your business, charity or event on this site, please contact: clerk@newbald.com. Newbald Parish Council would like to keep you informed about news, events and public information relating to Newbald, which we think you will find interesting or useful. Click below if you would like to join our mailing list. © 2019 Newbald Village. All Rights Reserved.